Yokohama in will host a lot of cryptocurrency projects, investors and enthusiasts in the second Blockchain conference in Japan. The conference will be held from 30th-31st January 2019. Japan Blockchain conference is supported by the Ministry of Economy, Ministry of Foreign Affairs, Trade and Industry, and Economic Affairs Bureau of Yokohama city. The conference is set to feature a lot of leaders of blockchain projects from within and outside Japan. These representatives will have the opportunity to share information about their projects and what they are up to. 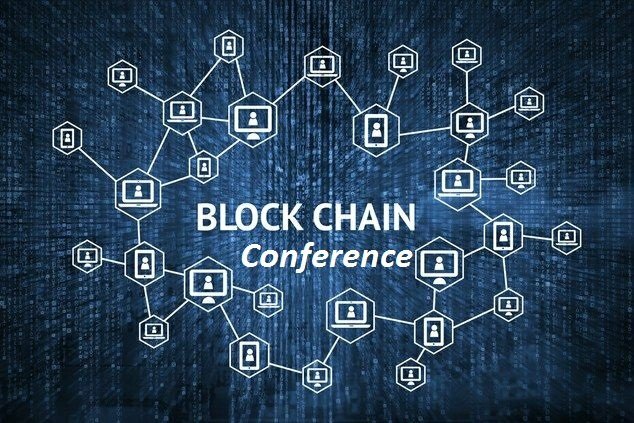 The conference is to help projects, and all attendees to connect, form alliances and help share information on the progressive application of the blockchain technology. Some of the popular figures to speak at the conference are John MacAfee (CEO of McAfee), Tim Draper, Brock Pierce (The Bitcoin Foundation), Charles Hoskinson (CEO of IOHK), Ken Kodama (CEO of Emurgo) and Ryan King (CEO of Emurgo HK) among others. Japan is one of the biggest adopters of blockchain technology. Despite some of the terrible occurrences ever recorded on the blockchain happened in Japan (for example the Mt. Gox’s hack), Japan has been forward in showing the world the great potentials of the blockchain technology. Bitcoin is accepted as a legal tender in Japan and almost everyone in Japan knows about it. It is important that other countries in the world follow this example as it will help the world economy. The blockchain technology is rapidly gaining momentum. Though cryptocurrency prices may be down and far below the all-time high, yet the application continues to be progressive. One of the applications of the blockchain that should be reckoned with is The Currency Analytic’s TCAT. TCAT proves that Blockchain Technology is far from reaching its full potential. Blockchain conferences are needed all around the world to help increase its adoption and application. Visit https://japan-blockchain-c.com/en/ for more information about Japan Blockchain Confrence.